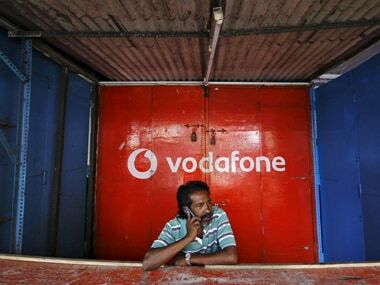 New Delhi: British telecom major Vodafone posted a loss of 7.8 billion euros for the first half of 2018 due to a loss of 3.4 billion euros on the disposal of its Indian arm and impairment charges related to investments in Spain and Romania. The company had posted a profit of 1.2 billion euros in the same period of 2017. 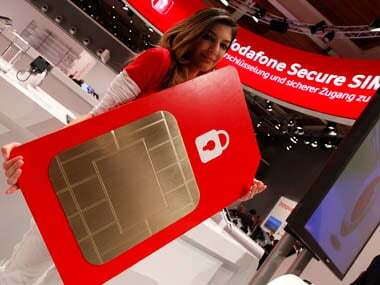 "Six months ended 30 September, 2018, includes 3.5 billion euro of impairment charges in respect of the Group's investments in Spain, Romania and Vodafone Idea and a 3.4 billion euro loss on the disposal of Vodafone India," Vodafone said in a statement. Vodafone Idea now operates as merged entity with Aditya Birla group's telecom arm Idea Cellular. The merger completed in August. 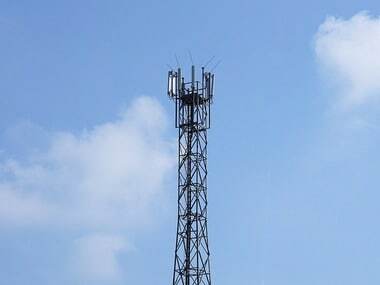 "Vodafone India has been excluded from Group figures for all periods up to 31 August 2018 and the results of Vodafone Idea have been included in all Group figures for all periods thereafter, unless otherwise stated," the British telecom firm said. 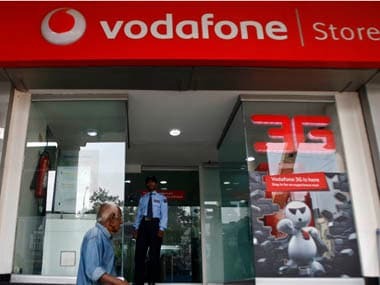 Vodafone group's financial numbers included July-August performance of Vodafone India. The Indian arm of the group registered 955 million euro revenue from services during the two months. Vodafone owns a 45.2 percent stake in Vodafone Idea and Aditya Birla Group owns a 26 percent stake. The revenue of the Vodafone group declined by 5.5 percent to 2.17 billion euros at the end of the reported period compared to 2.3 billion euros it registered a year ago. "Management continues to consider it reasonable to assume an overall market and pricing recovery, however, the timing and magnitude remains highly uncertain," it said.